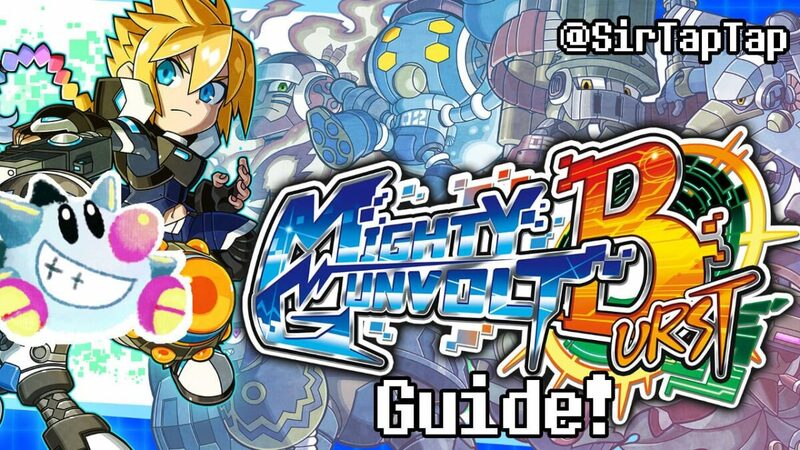 This is a guide for Mighty Gunvolt Burst, the Mighty Gunvolt sequel for Nintendo Switch & Nintendo 3DS! Mighty Gunvolt Burst is a Mega Man style platformer that, at $10, is one of the best ways to spend money on the Switch! Leave any questions or missing info you may have in the Comments section below and I’ll get to it when I can! 2018-03-16: Added some info about Ray’s laser. 2018-01-24: Ray DLC info expanded on, thanks WolfHero for the tip! 2018-01-15: Video Guides for Copen and Ray added, that’s all DLC characters! 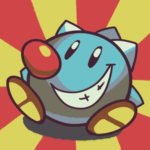 2018-01-04: Video guides for Joule and Kurona added. 2018-01-02: Added video character guides for Ekoro and Call! 2018-01-01: Happy new year! DLC character info filled out for Call and Joule. 2017-12-31: Listed new DLC characters. Unsure of all info about them yet. I don’t have a recommended boss order, though I find the Mine stage and boss particularly easy to start with, especially without an Element. I’d hold off on Water Works or Radio Tower as starting stages due to frustrating bosses and lots of instant death traps in both.